"The replacement seat pad and safety set is great. It's handy to have an extra kit to customise the Trybike and make it your own." "Accessorise your Trybike with a splash of colour thanks to this seat cover and chin guard." 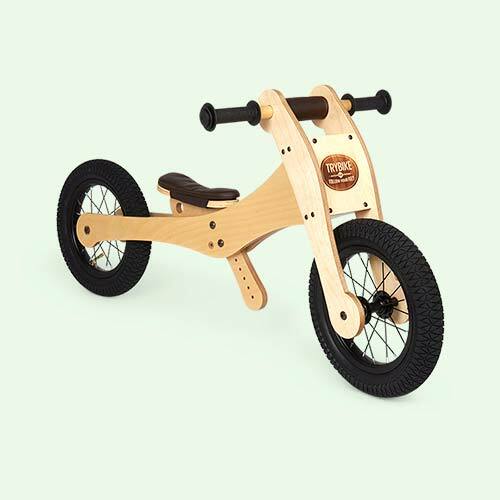 The TRYBIKE Seat And Safety Pad Set is an add-on item for the 4-in-1 Wooden Trybike. It means you can swap the brown seat pad and chin guard supplied with the Trybike, to a range of different colours. So simple, so cool.